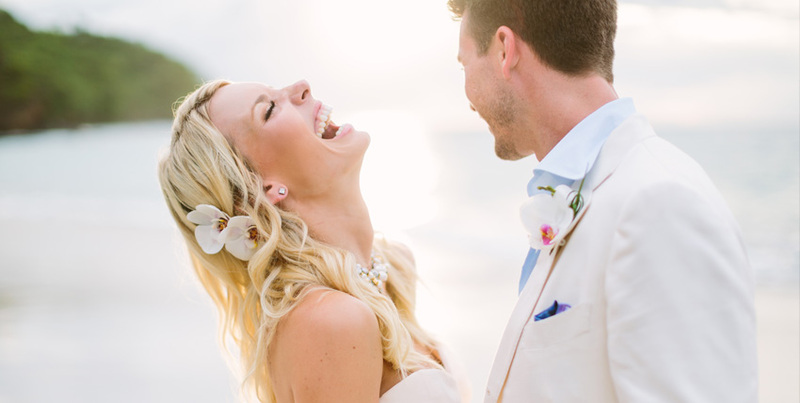 Have you been dreaming of a wedding in the tropics - in a rain forest, by a waterfall, in cloud forest, a lush mountain setting or on one of Costa Rica's gorgeous beaches? Your witnesses will most likely include howler monkeys and flocks of green parrots. Simply put, this is not necessarily your mother's wedding. Let us assist you with your wedding - the location, design and planning, legal requirements, the reception and custom, all inclusive packages. We're here to help you with your celebration! We're often asked where is the best place to have a wedding. Let your imagination guide you to a resortor a private villa. Costa Rica has fabulous beaches, rain forests, volcanoes and mountains. The Manuel Antonio area has one of the most spectacular national parks in the country. Located 2 1/2 hours from San Jose by car or a quick 20 minute flight makes this area perfect for your wedding. There are villas and resorts that cater to your every need. Some are located right on the beach with others offering stunning views of the ocean and jungle. There is even the possibility of having your wedding on a catamaran. Villa Caletas has one of the most incredible locations in the country. 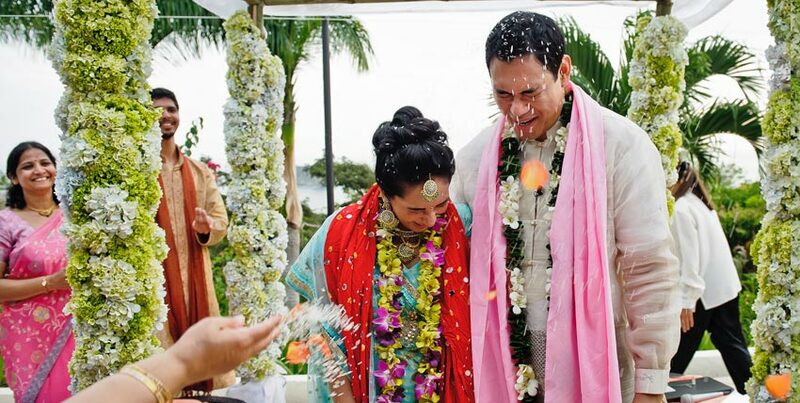 Located an hour from San Jose it makes travel to your wedding very convenient for your guests. This boutique resort is located on top of a mountain. There are various venues to consider for your wedding. You could get married in an ampatheater , Zephyr Palace or the beach. The views are world class and the sunsets are colorful and breathtaking. The architecture for this resort is one of a kind. Every room has a different size, furnishings and design. The service is 1st rate and the food suburb. 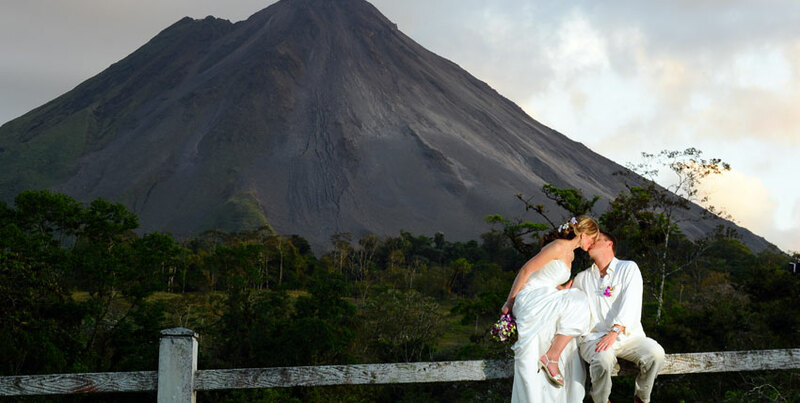 Other venues include the Arenal area where you could get married with a volcano as the backdrop. Besides the impressive views there are also many natural hot springs. The Caribbean Coast is a bit more rustic than the Pacific but the vibe is laid back and the sounds of reggae music is in the air. Guanacaste offers many options for your wedding. The beaches are beautiful and you have choices of moderate to upscale hotels. This is the home of the Four Seasons. 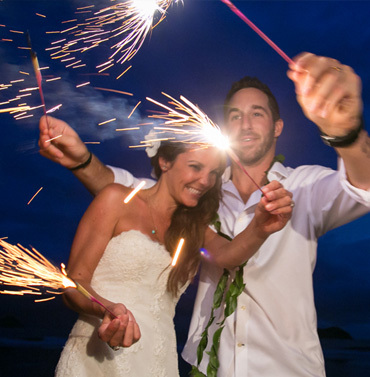 These are just a few of the possibilities for your wedding in Costa Rica. 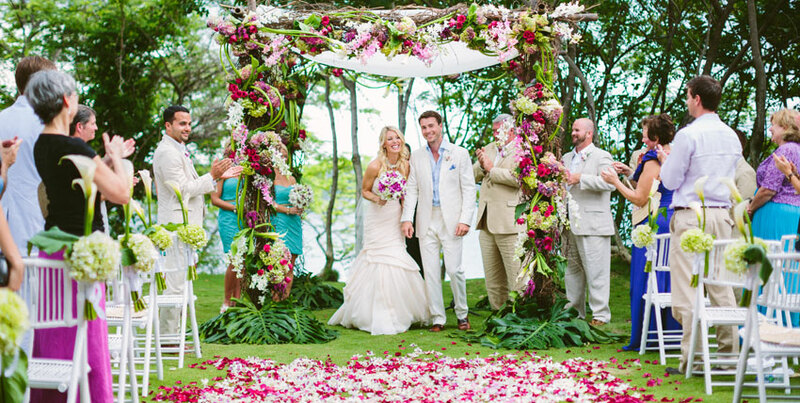 Celebrations Costa Rica is a registered member of the Association of Bridal Consultants.